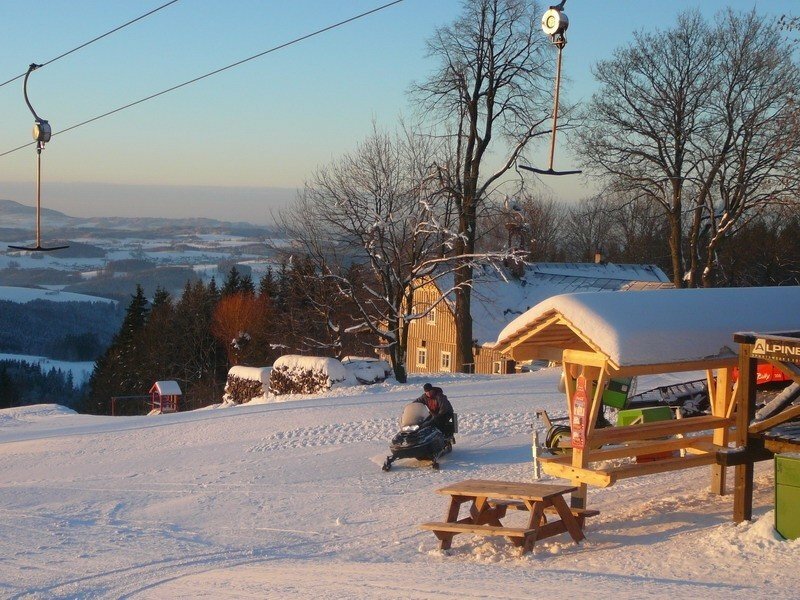 It is among the 10 most family-friendly ski Resorts in the Czech Republic. Season starts on Dec 15 and ends on Mar 31 (106 days). 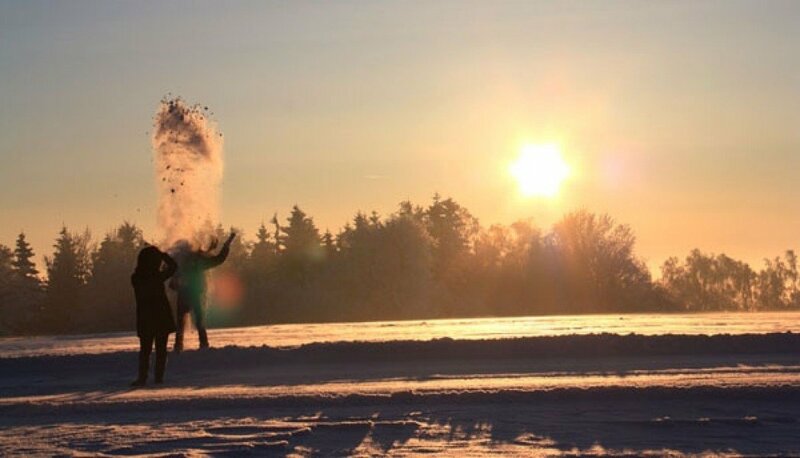 Average season duration in the Czech Republic is 102 days. Average snow depth during the season (Dec 15 to Mar 31) is 33 " at summit elevation and 20 " at base elevation. Snow coverage is usually best during February, offering an average snow depth of 37 " at summit elevation and 26 " at the base. U Capa Prichovice features 26 sunny days on average per season. 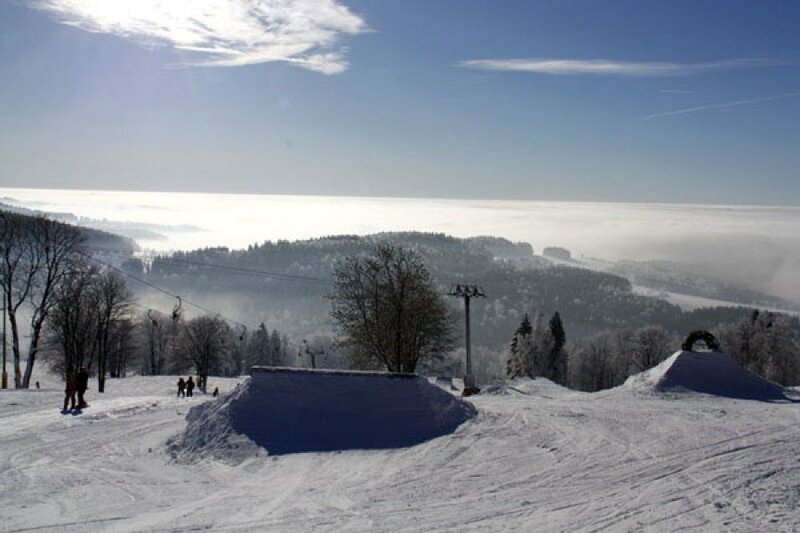 The average for all ski Resorts in the Czech Republic is 29 sunny days. 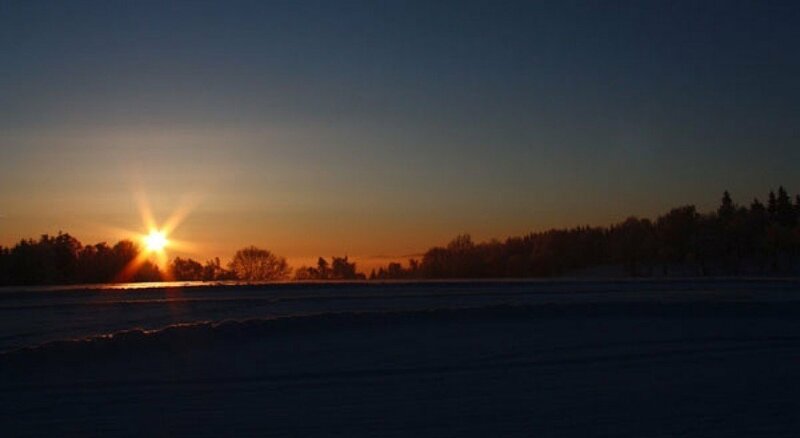 February is the sunniest month with an average of 14 sunny days. 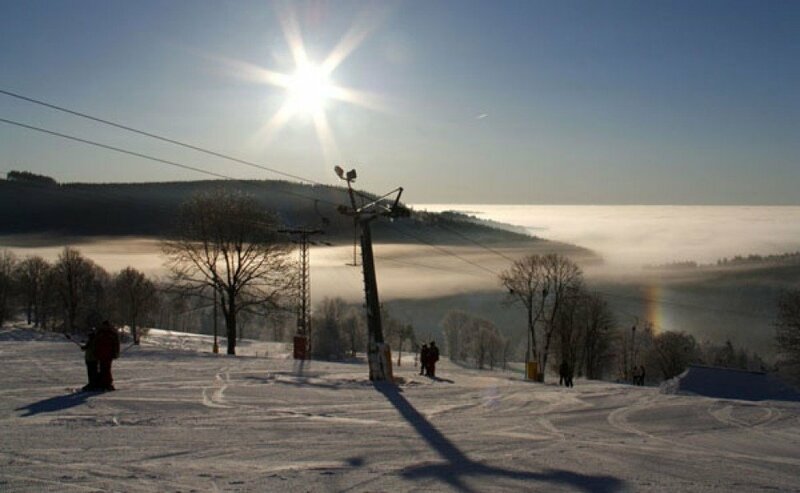 U Capa Prichovice ski area is located about 5 kilometers from Harrachov and is directly at the border between the Giant Mouintains and the Isergebirge Mountain Range. A huge house, which was already mentioned in 1654, belongs to the ski area. It has been refurbished and now shelters a restaurant and 18 guest beds. Thus, those who want to can spend the night right next to the trails! 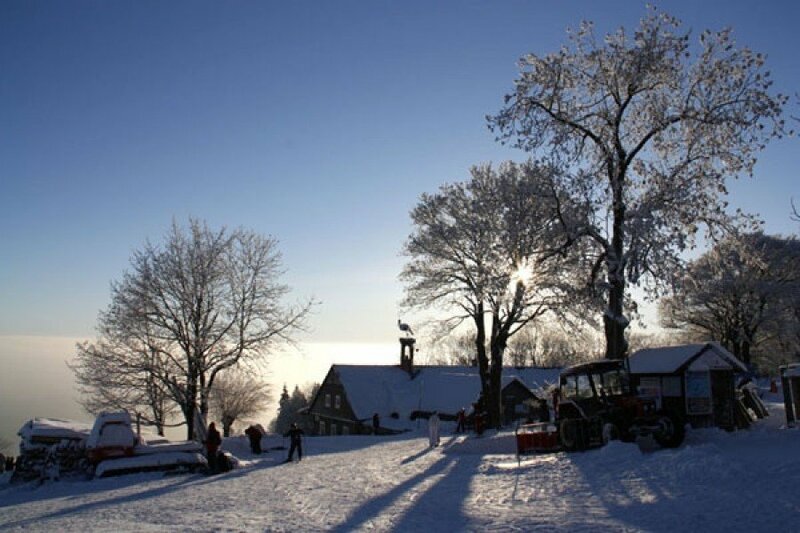 The ski area is located in an idyllic surrounding and invites for some relaxation. All in all there are 3 kilometers of trails which are all easiest trails. Thus, it is a rather quiet place. Yet, it is the perfect spot for beginners and families. There is also a ski school available. 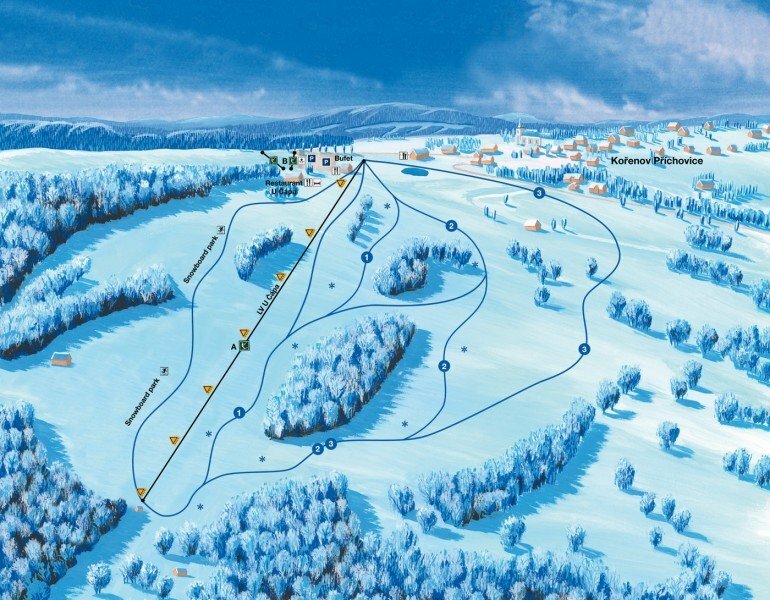 U Capa Prichovice is part of SKIREGION.CZ which is the biggest ski resort in the Czech Republic. Therefore, you also have access to all the other ski areas.